Saint Louis University meteorologist Robert Pasken and his graduate student Melissa Mainhart perform a test run of a weather balloon that they plan to launch during the Aug. 21 total solar eclipse. The "path of totality," or the path by which the total solar eclipse is supposed to travel on August 21, 2017. 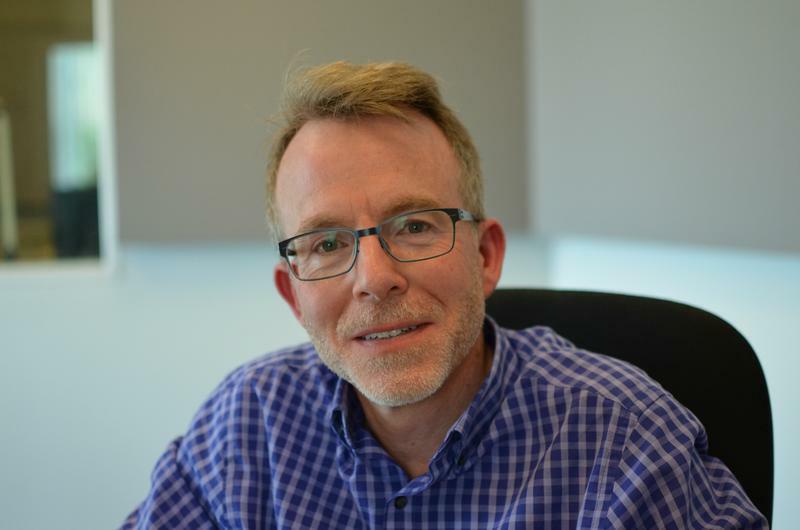 "The idea here is that there's a really large response on the part of the atmosphere whenever we lose sunlight," said Robert Pasken, a SLU meteorology professor who is leading the effort in St. Louis. 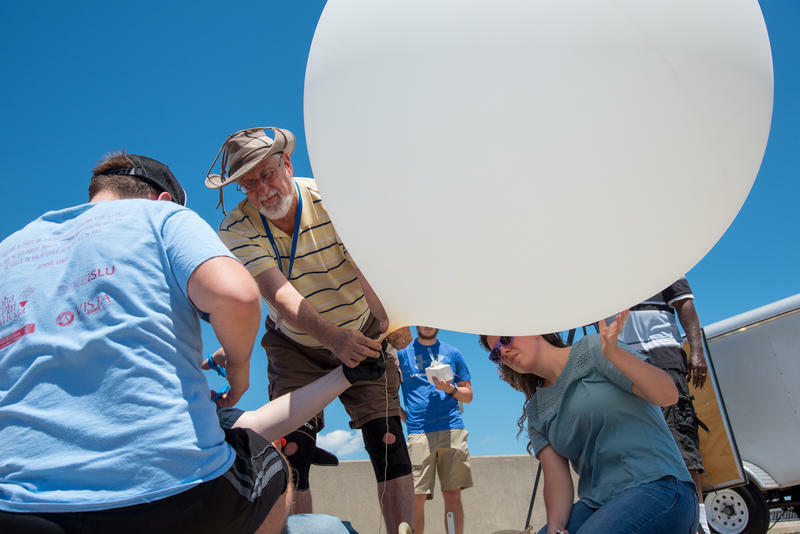 "All of us are going to try and make a coordinated effort to collect data as the eclipse happens and as it disappears." 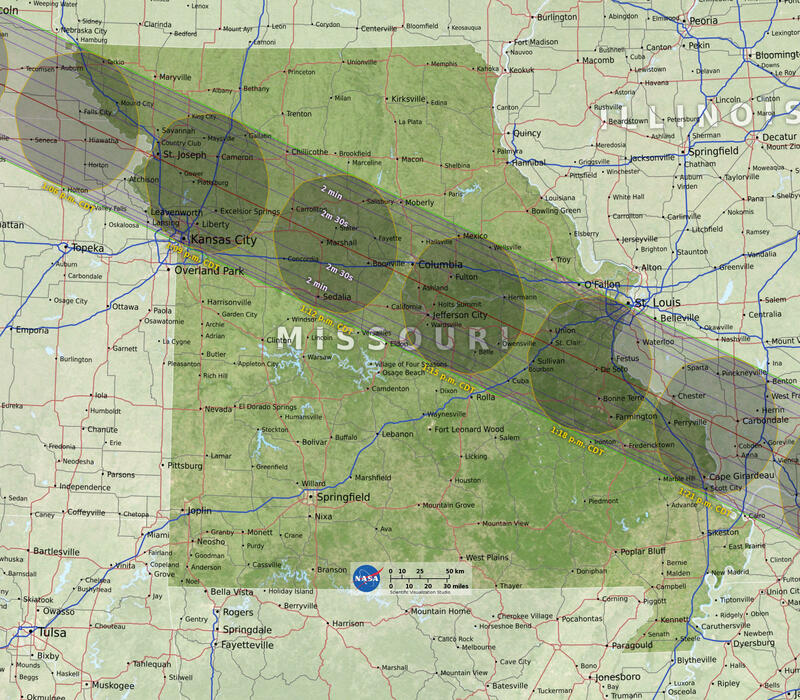 Parts of Missouri will lose sunlight for about two-and-a -half minutes during the eclipse. Temperatures could suddenly drop by an average of 10 degrees, according to the American Astronomical Society. 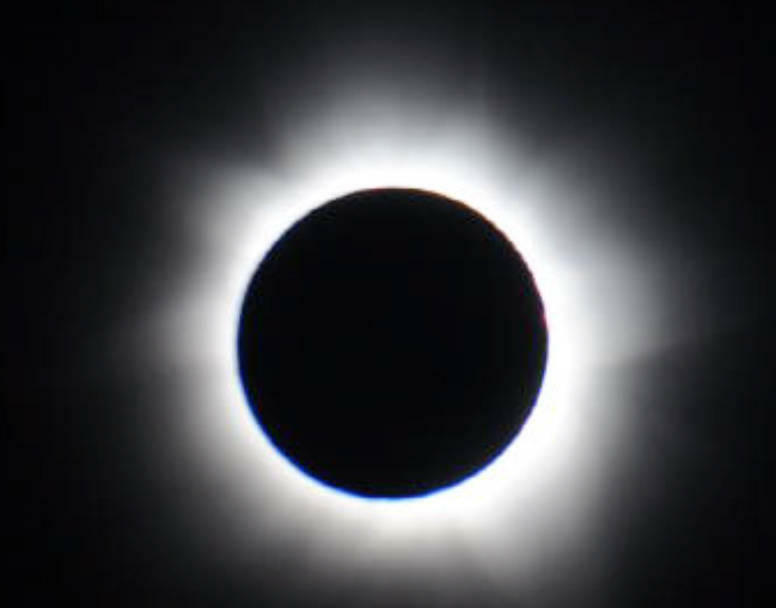 Most of the United States will experience a partial lunar eclipse, but Columbia and a portion of the St. Louis metro area lie directly on the path of totality, or the path by which the moon completely covers the sun.